pcdtreeman's Blog | The greatest WordPress.com site in all the land! I’m more of a woodland plant specialist but am interested in all things green..and pink! 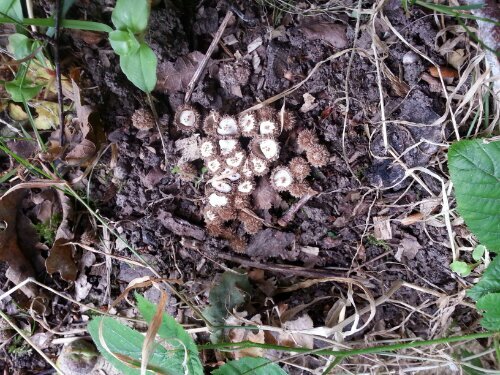 This is a marshland plant found here on the edge of Winforton Wood where, you guessed it, wetter conditions prevail. This was in the woods this morning…don’t know what it is yet! I’m putting this up as the first post in a while. I’ve been busy with my kids but they are back to school tomorrow. So looking forward to some autumn posts here, whilst I also work out 1) whether longer rambling posts are better than short regular ones 2) how post all those pictures from the Alps taken this summer chronologically here ie to keep the timeline consistent and non confusing 3) whether to pay for a site or link to my own website. Should all be sorted this winter..I tend to take my time! The promised blog is here and time waits no more. Few, of course, knew of the promise and few more know now. Hopefully I can share more of my naturalistic moments with more of you as we go along. The Naturalist’s Renaissance? Well, I’m hoping to get back and beyond where I was several years ago before planning reared it’s ugly head and vindictive people set on protecting their version of rural England tried to ruin my life. Well, fortunately, they haven’t succeeded and their loss is nature’s gain, and to the benefit of many people interested in following nature and the art of bushcraft. I have been taking photographs, particularly of my ancient woodland but also of walks that I have been on, throughout these years. 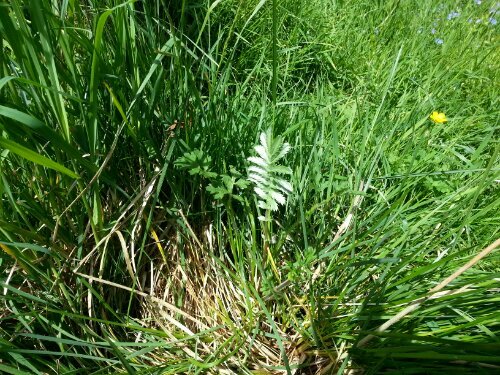 Some of these photographs are being posted retrospectively on the timeline as they represent a palimsest..changes throughout the seasons…I hope this doesn’t cause any confusion if you sign up to this blog. Confused? It will all become apparent no doubt over time. For now..let the redemption begin…. Maythorn…in June! 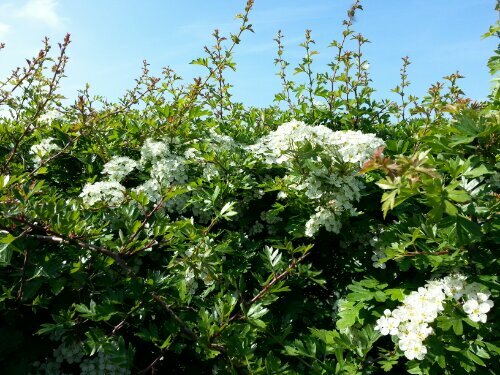 Another consequence of the late spring, this Hawthorn hedge in the glorious June sunshine is in full bloom and is only just beginning to set, having been pollinated in the last few days. Latest News! 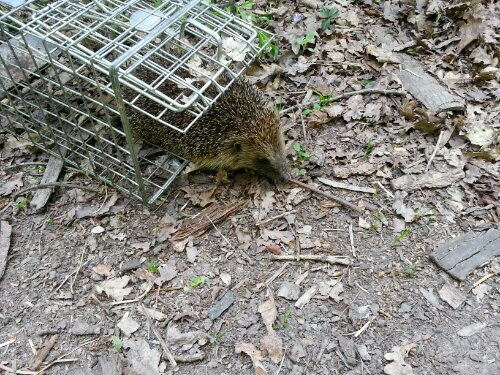 Captive hedgehog released! This was a valuable food resource for the ancients..by carefully digging up and cooking the roots, the aboriginals of Britain could gain calories and essential nutrients.